Businesses often utilize storage space to avoid moving into and incurring the expenses of a larger building. Thus, storage becomes a necessity and not a luxury as the case may be with homeowners. 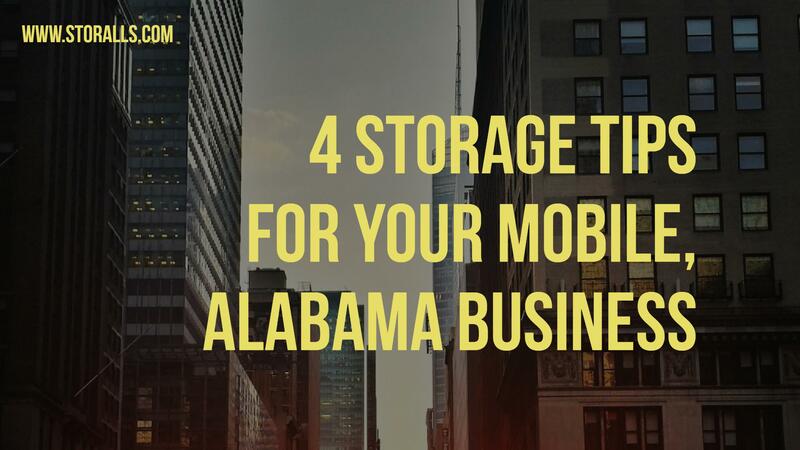 What this means for business owners is that moving commercial property into a storage unit has to be executed strategically. Question: how often will you be accessing the items in the storage unit? The answer to this question will determine the arrangement of everything being placed inside the space. For example, will you be storing important files inside the unit? How often will you need to look at or update the files? In general terms, the items you’ll need access to the most should be placed at the front of the storage unit. Heavy weight on the bottom of the stack, light weight on the top, medium weight in the middle. Ensure that each container can handle the weight of whatever is on top of it. Fill the boxes and containers all the way. Gaps in containers can cause buckling and damage to the crate’s walls. Avoid stacking expensive and valuable items on the bottom. When it comes to electronics and office equipment, all items should be stored in a cooled (climate controlled) unit that is airtight and free from moisture or humidity. If possible, try to avoid stacking heavy or medium-heavy items on top of computers or other office equipment. Smaller devices such as adding machines, calculators, or computer accessories like mouses and keyboards should be stored in airtight, sturdy plastic containers. Someone in your company is in charge of transporting all items to a storage unit. This person may or may not be in your company a year from now. Thus, it is wise to label and catalogue every single box and every single item in the unit. The inventory in a unit should be meticulously recorded to the same level as the inventory inside your main business.When storing all items, create an organized system and keep all similar items together. If you choose not to group similar items, then have a reason for why the items are stored in a particular way. This will help you locate the items when you need them. However you decide to arrange everything in the unit, do it in such a way in a which a person who has never seen the unit can still use information provided to find the any stored article. 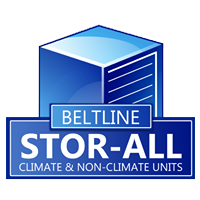 If you are looking for a self-storage company in Mobile, Alabama to store, either personal or business items, then contact Stor-Alls today! We provide a wide range of storage units that can accommodate both small and large inventory. Our units are climate controlled and we provide high-level security and video surveillance for all units.